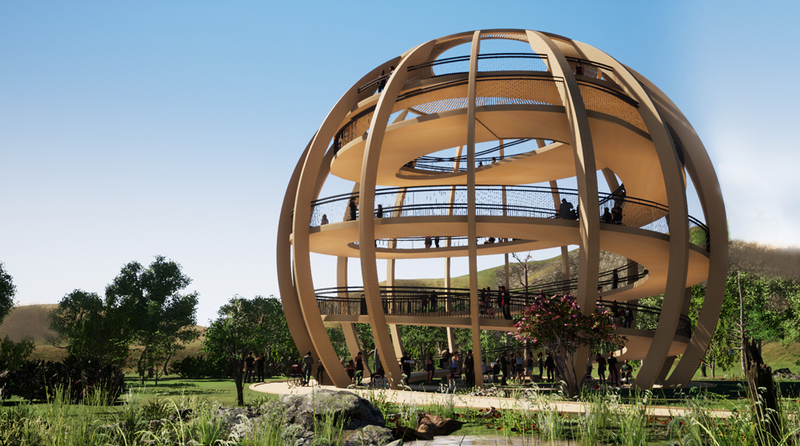 All information presented below (text, banners, video) can be used freely, without Bee Breeders' written permission, for any media bodies but only for purposes relating to the Kemeri National Park Observation Tower competition. 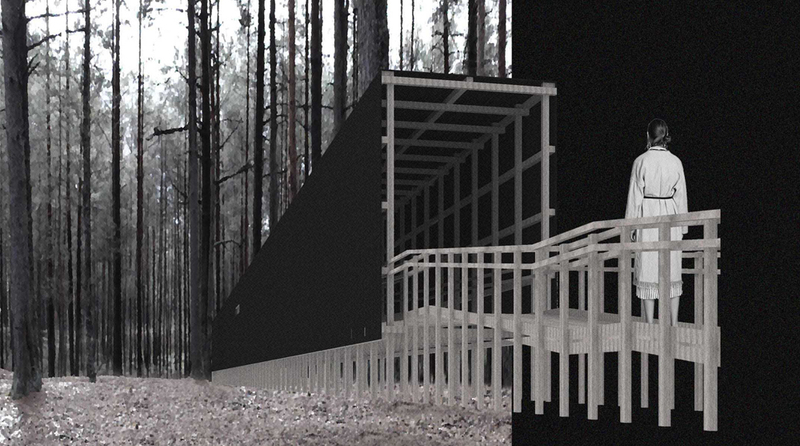 The Kemeri National Park Observation Tower architecture competition tasked participants with delivering proposals for a buildable observation structure along the park’s boardwalk system. Key factors to consider were wheelchair accessibility, durability, ease of construction, and a proposed budget of US $50k. 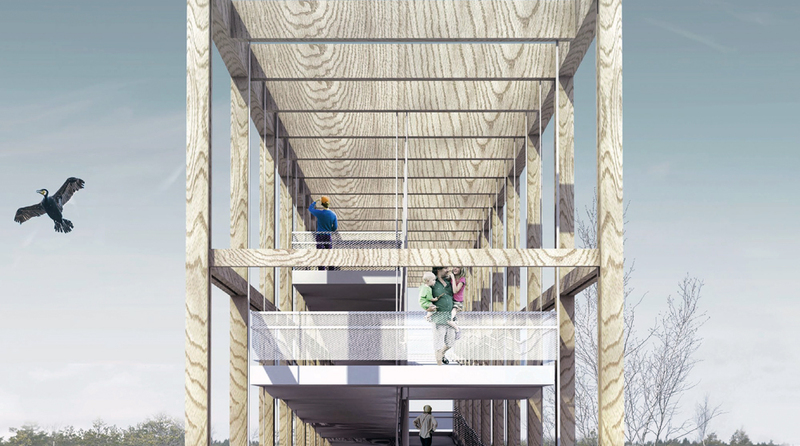 The entries proposed a wide range of ideas, with a variety of structural materials and forms, with modularity as an integral factor in many submissions.